January’s almost over, and most New Year’s Resolutions have been forgotten. I didn’t really have any specific “New Year’s” resolutions, but I did find myself finding a lot of great things I wanted to accomplish this year, right around the last week of last year. I found an awesome yoga challenge. I found a really cool reading challenge. I made too many grand plans to have time for. But my main goal this year is to pay off my highest interest student loan. That is a tangible goal that is really easy to track. I’d like to pay it off earlier in the year rather than later, but in order to meet my goal, that loan just needs to be at a zero balance by December 31, 2015. 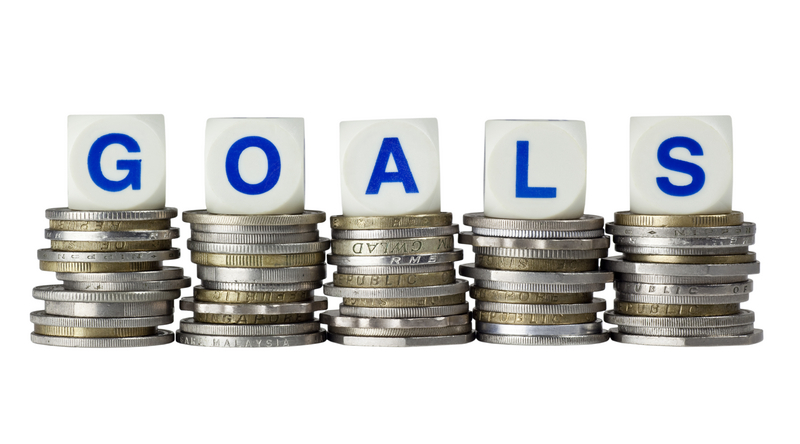 I’ve made a few smaller goals to help me reach this larger one, predictably involving saving and earning extra income. As far as extra income goes, most of my efforts are still in the idea stages, not in implementation. This is what I aim to change in February. I’ve also started meticulously tracking my spending, creating a budget spreadsheet that I keep updated at all times. It’s really helping me see where I can cut expenses even more. As far as saving goes, I’ve been doing great at avoiding extra expenses. Unfortunately, last week, my truck broke down. Of course, it can never just be one thing, and I had to spend a bunch (and I mean a bunch) of money to get it fixed. Luckily, I’ve been doing so good at saving extra money that I didn’t even need to dip into my $1000 emergency fund. Unfortunately, before this, I was feeling really great about how much I had saved and looking forward to putting it toward my loans. Now I’m back at zero. But I’m better off than I would have been without that extra cushion, so I’m glad I didn’t make a bulk loan payment in December like I’d planned. So that’s where I’m at right now. I’ve narrowed my focus to my main goal and am concentrating all my extra time and energy on that. I have no doubts I can reach that goal this year, and I look forward to sharing my progress and things I learn along the way. Posted on January 30, 2015, in debt, Goals, Life and tagged budget, financing, goals, resolutions, strategy. Bookmark the permalink. Leave a comment.